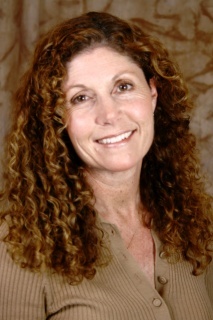 Suzanne Best, Ph.D. is a clinical psychologist specializing in the study, evaluation, and treatment of PTSD and other trauma-related conditions. In her over ten years with the PTSD Research Program at the San Francisco VA Medical Center she directed numerous federally funded studies of combat veterans and law enforcement professionals with a focus on treatment development. She currently resides in Portland, OR, where she treats veterans, first responders and civilian trauma survivors. In addition she serves as an adjunct professor at Lewis and Clark Graduate School of Education and Counseling where she teaches courses in trauma psychology and is currently conducting a study of parents of Iraq and Afghanistan veterans.